One of baseball longest lasting gifts to culture is the baseball hat. Once just adorning the heads of the men and boys who take to the diamond, the baseball cap has became part of the American costume. 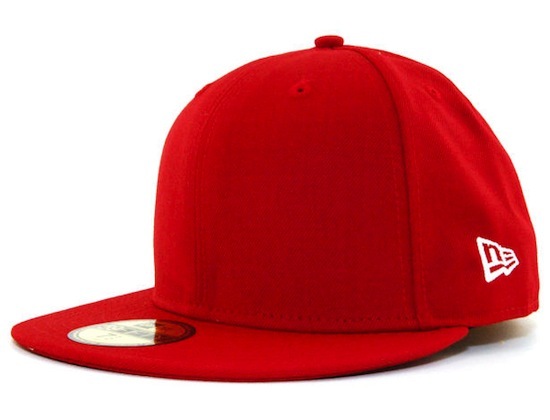 These days baseball hats are just as likely to feature a logo from another sport than they are baseball. And that’s not even getting into the literally ten of thousands different types of non-sports related baseball hats, which include everything from hats with interesting artistic designs to lids that have the name of the latest Hollywood blockbuster embroidered on it. The universe of baseball hats is vast and almost limitless. But what about the blank baseball hat? The kind that has no logo, symbol or promotional material above the its brim. Is that the kind of hat you’d be interested in wearing? There are many reasons somebody would want to wear a blank baseball. 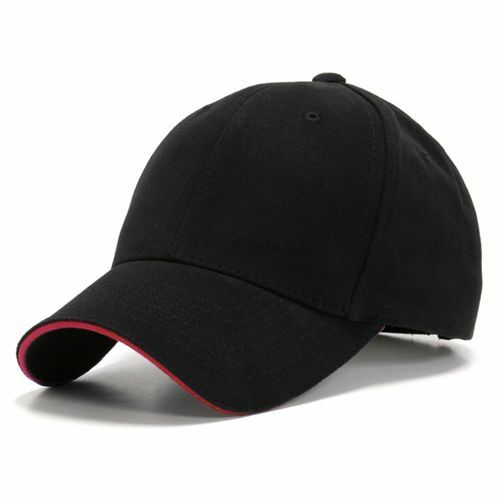 The simplest are the same as the non-baseball related reasons that you’d want to wear a regular baseball hat. These would include you want to hide your messy hair; you want to protect your eyes from the sun; you think you look better with a hat and/or the color of your hat brings out your eyes or matches other items of clothing. But then there are also more specific reasons you’d want to wear a blank baseball hat. Maybe you are anxious about advertising something on your head and prefer not to be a walking billboard — whether it be for a baseball team or the local bar and grill. Maybe you think wearing a blank baseball hat is “ironic.” Which would make wearing a blank trucker hat so overwhelmingly ironic that it could allow famous misunderstander of irony Alanis Morissette to finally get a handle on the word’s definition. 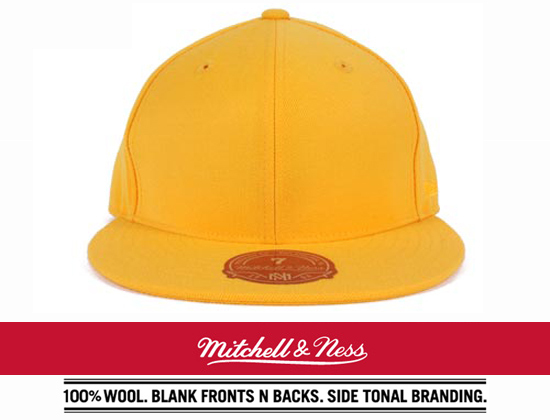 Or maybe you just think blank baseball hats look cool. Whatever your reason for wanting a blank baseball hat you are in luck. They are readily available and usually cost less than regular baseball hats. You can buy large lots of blank baseball hats for little as $1.50 each and a quick tour of Amazon reveals that you can purchase individual adjustable blank baseball hats that look sturdy for as little as $3.50. 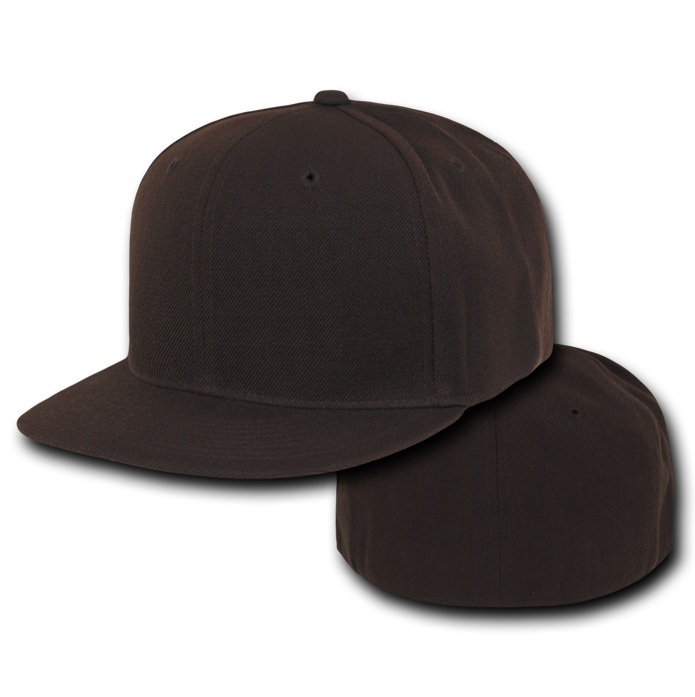 Blank baseball hats are available in just about any style and color regular baseball hats are. Famous wearers of blank baseball hats include Dirty Jobs host Mike Rowe. Rowe, who just about always wears a baseball cap of some kind, is often seen sporting a grey baseball hat that has no logos or embroidery above the brim or anywhere on the hat. That’s blank baseball hat style.